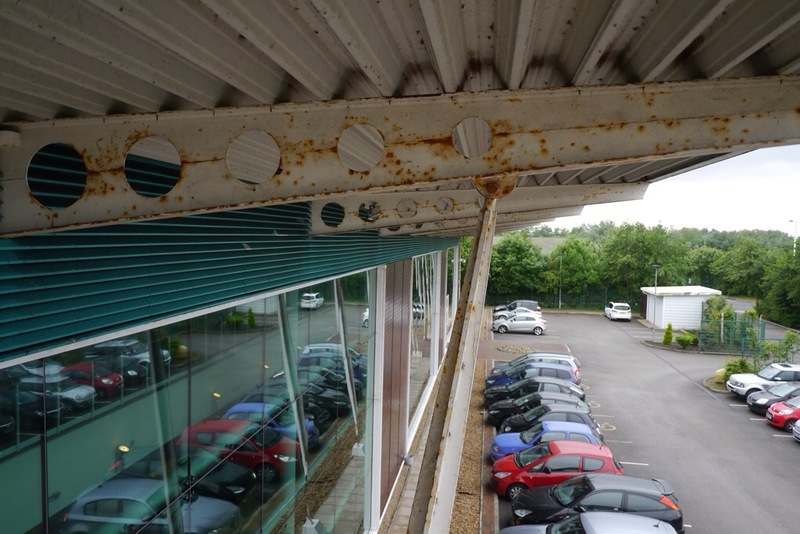 Preventive Advice Saves Top Insurance Broker Future ££££££ in Potential Dilapidations Claim. Dilapidations North West. “For the first time in my career I have bought my own insurance business. A very stressful and challenging time not just buying the business, there was a Landlord to deal with concerning taking over the existing premises. From the moment I asked Andy to assist me, he provided me with amazing support and advice! The premises are 2 cottages joined as one, so not huge place. Andy’s report consisted of 99 pages and 300 photographs. The Landlord accepted Andy’s report over the one he had obtained from his Surveyor. Andy will have saved me in excess of £30,000 in dilapidation costs when it’s the time to hand the premises back. Thomson Snell & Passmore.Visit these solicitors’ website http://www.ts-p.co.uk/for-business for details of their services. 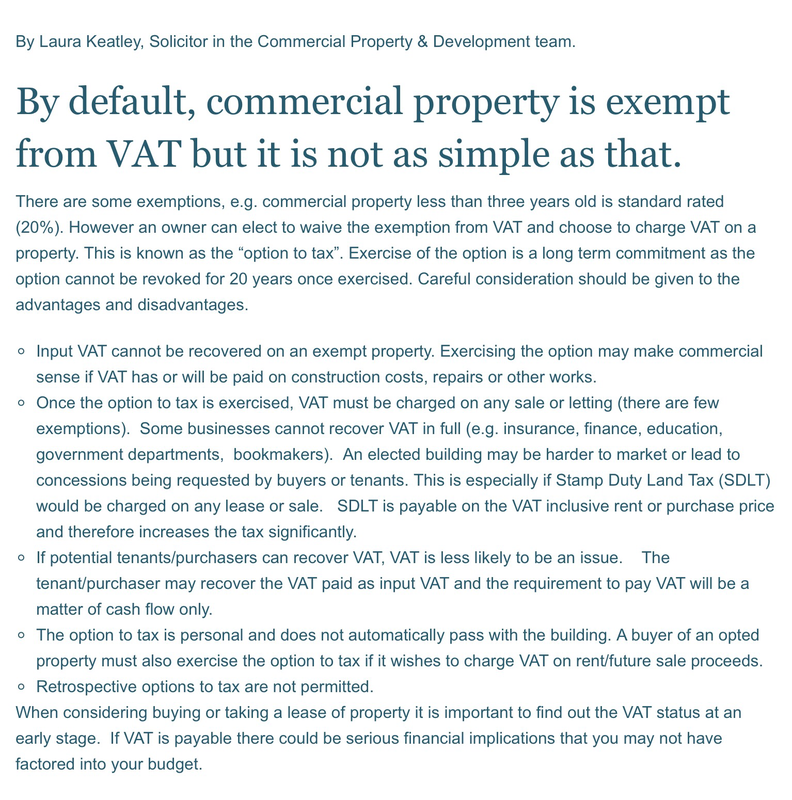 The Court of Appeal has held that a tenant’s covenant to pay “all costs and expenses which might be incurred” entitled the landlord in a dilapidations claim to have his costs assessed on an indemnity basis. An endorsement- why thank you, I try my best. So in the euphoria of taking brand new premises a standard FRI lease is signed. The building is pristine and seemingly has little maintenance and decorative liabilities. Wrong! 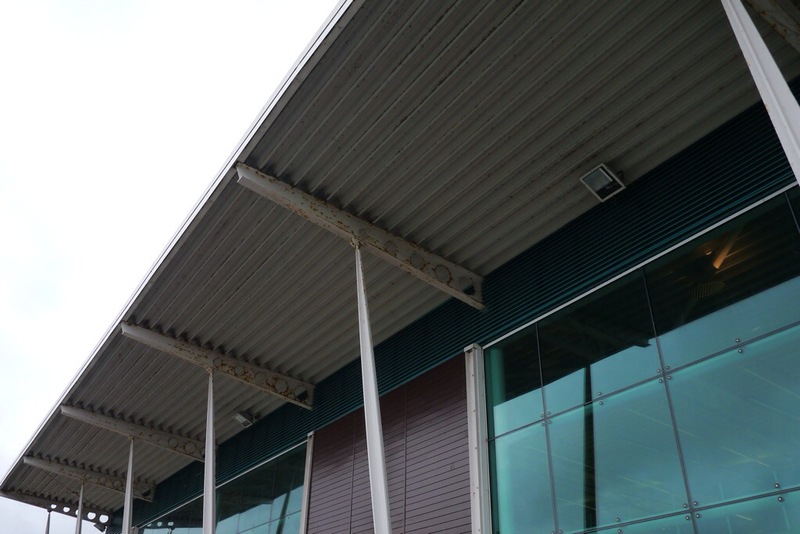 Do not forget with the passage of time and weathering and possibly aggressive inland coastal environment, protected metal coatings and factory applied finishes to cladding and steelwork will deteriorate. The decorations covenant will also likely require periodic redecoration and redecoration in the last 3,6,12 months of the lease. 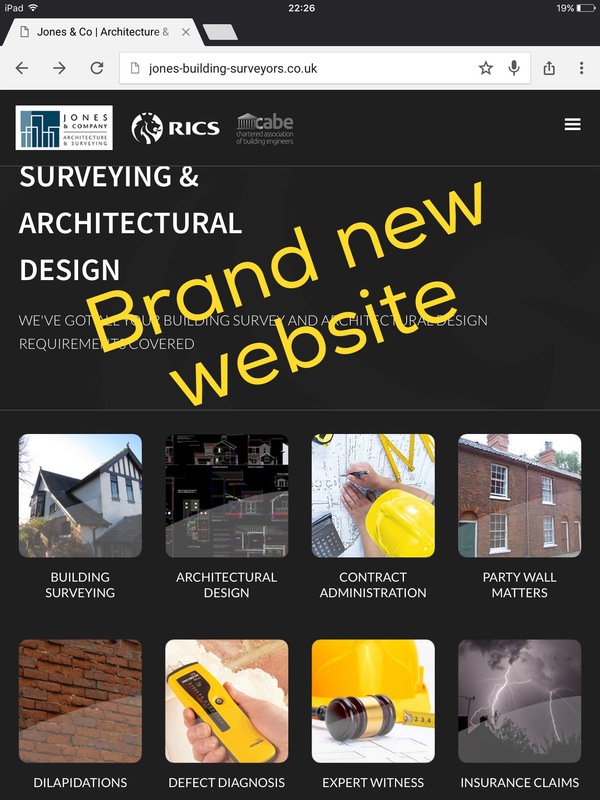 Always seek advice from an experienced Chartered Building Surveyor FRICS or Chartered Building Engineer FCABE who can advise as to not only present condition, but also future liabilities as building and component materials weather and degrade. Not a cheap building to repaint, so a 10 year minimum life high performance paint system is essential to save the horrendous repeat costs of access and protection! Useful reminder of how the value of actual loss in a dilapidations claim is established by the courts.